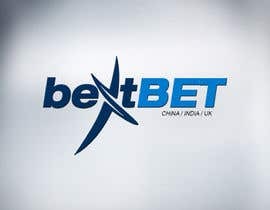 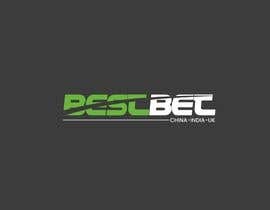 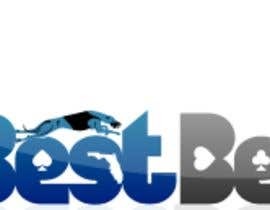 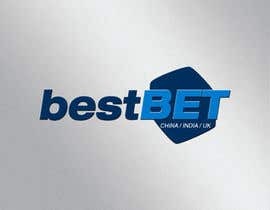 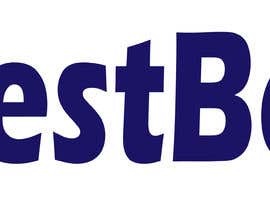 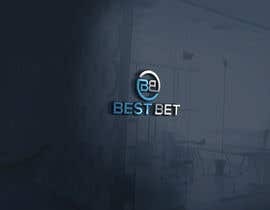 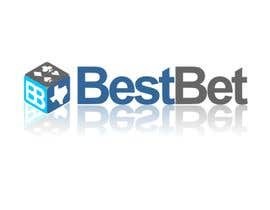 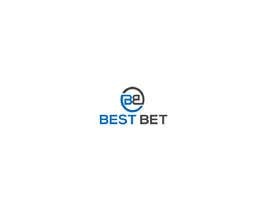 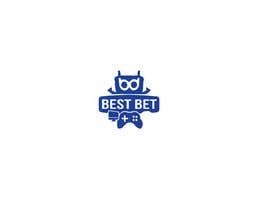 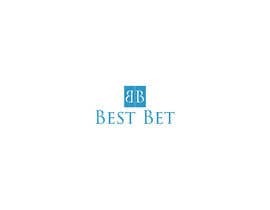 We are launching a sports betting blog called 'Best Bet'. 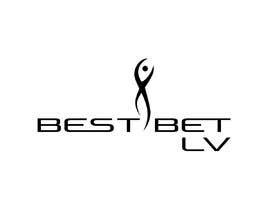 The logo needs to be clear and concise, easy to scale up or down for use on a website header or a small app logo. 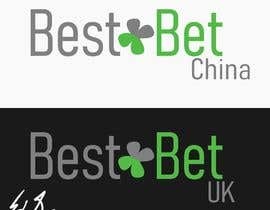 The final product will be launched in several countries, so the ability to easily 'bolt on' country names (China/India/UK) to the logo either in text or image form would be hugely beneficial. 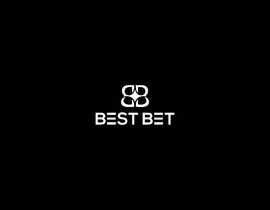 Football, Horse Racing & Cricket will primarily be the initial focus. 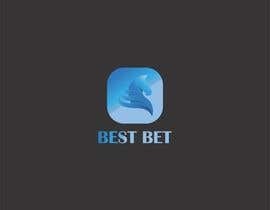 Obviously a successful design will lead to ongoing paid work with us, as our product grows over the next few months. 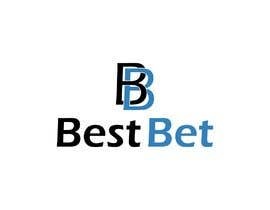 Dear sir please check my entry #24 #25 #26 . 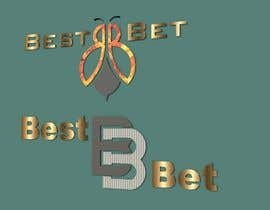 If anything change please provide feedback.